Duration: 1-2 Hours. Including interactions and downloads. These Fire Safety at Work e-learning course materials are intended for use by people that want to make e-learning an additional part of their learning and development offering. It is a legal requirement for employers to provide information, instruction and training about fire safety in the workplace (Fire Safety Regulations – The Regulatory Reform (Fire Safety) Order 2005). In this fire safety e-learning course your learners will gain the knowledge and understanding required to ensure they can act safely in the event of a fire as well as being able to apply principles that will help reduce the likelihood of fire occurring in the first place. This fire safety at work e-learning course provides a clear overview of the important elements of fire safety and provides all the information to help ensure the safety of employees and customers when fire occurs. The e-learning course is interactive and engaging with elements of ‘storytelling’ that help make the learning easy and interesting to follow. It’s a fun way of learning the important principles of fire safety. This fire safety e-learning course is essential health safety training. It’s particularly appropriate for people new to an organisation or for use as a refresher for existing employees. While some professions may be more at risk of fire incidents, the truth is everyone in all types of roles have a role to play in ensuring fire safety practices are a normal part of day to day work. 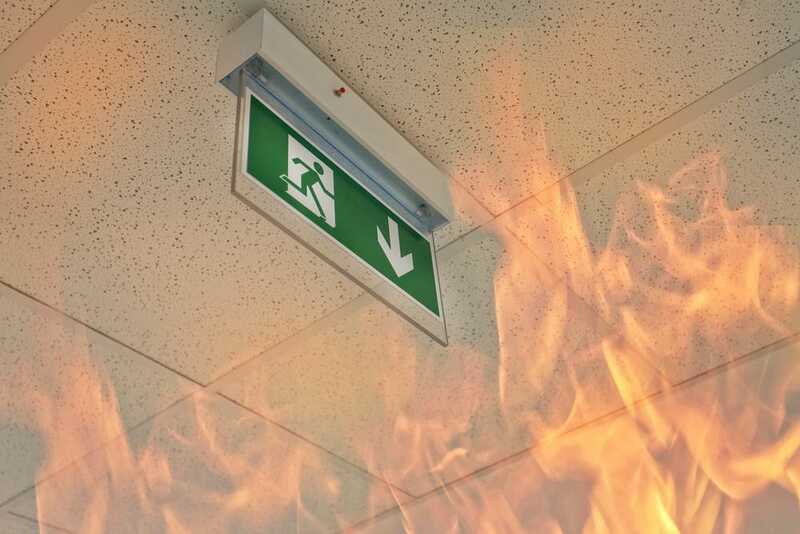 Fire safety is the responsibility of everyone within an organisation. In order for employees and companies to be protected, we recommend this fire safety e-learning becomes a part of each employee’s induction. describe how to carry out simple user checks on electrical equipment. identify the three things to do if a person’s clothes are on fire.